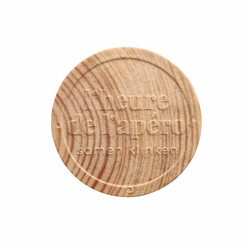 Relief-printed tokens can be personalized with your logo and text. 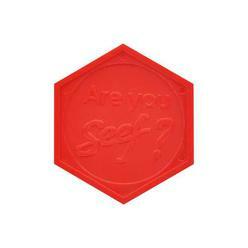 Your design will be embossed onto the tokens. This means that the logo and text will have the same color as the tokens. 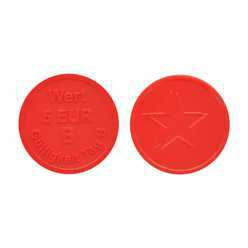 Embossed or relief-printed tokens are made of plastic, size available: 0.91, 0.98, 1.14, 1.37, 1.50 inch. 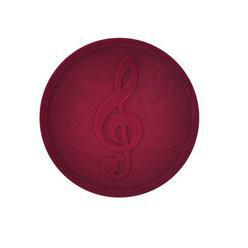 Your design will be embossed onto the tokens in the same color as the tuits. The text or logo will be clearly legible and recognisable by touch. 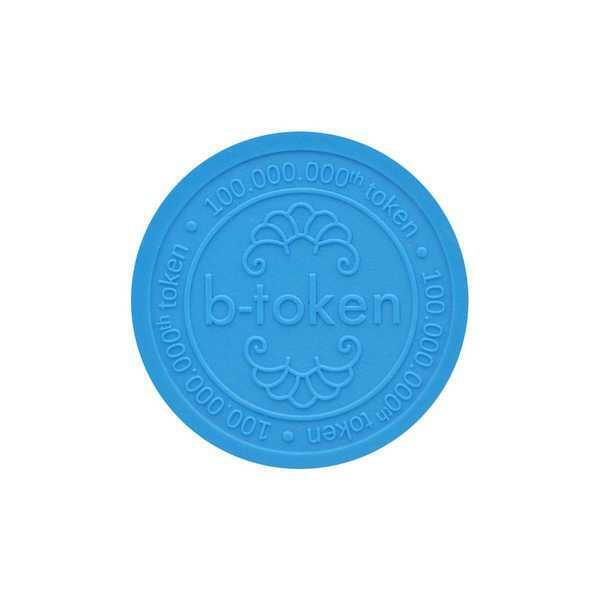 These embossed tokens have an edge for your comfort, just like our other products. Plastic embossed tokens or coins are widely used throughout various sectors and for a myriad of purposes. In most cases tokens are used as an alternative to money to pay during events, festivals, trade shows, concerts, in bars, clubs, ... In addition tokens are also used as reward, calling card, receipt, shopping cart token, admission ticket.